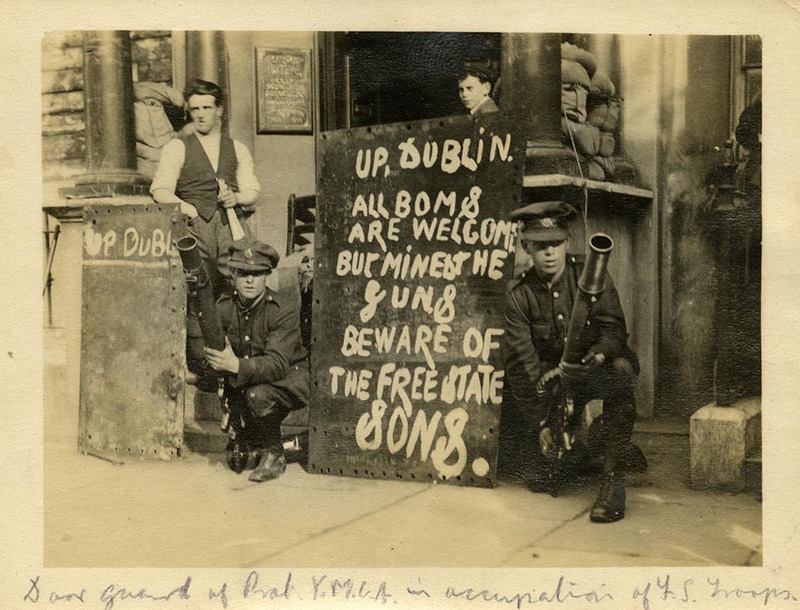 A postcard from the early years of the 20th century. 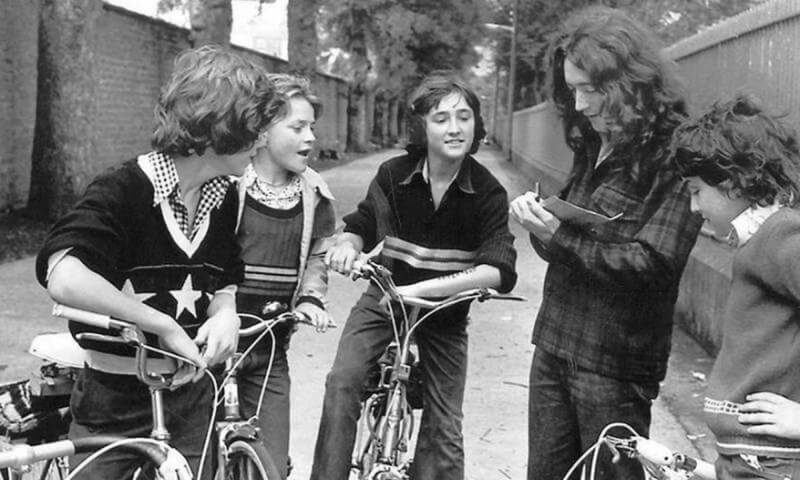 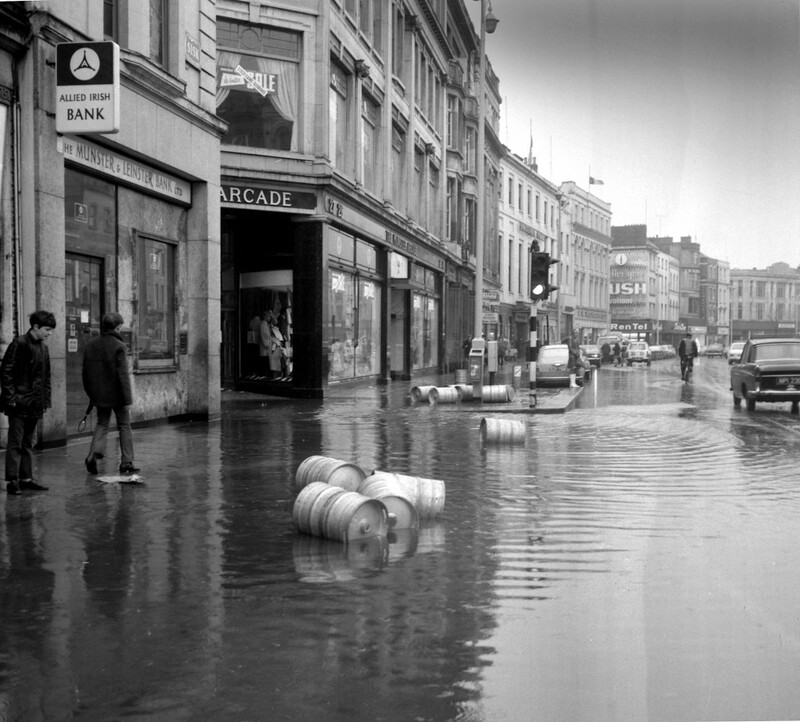 From the Evening Echo archive where prints can be purchased. 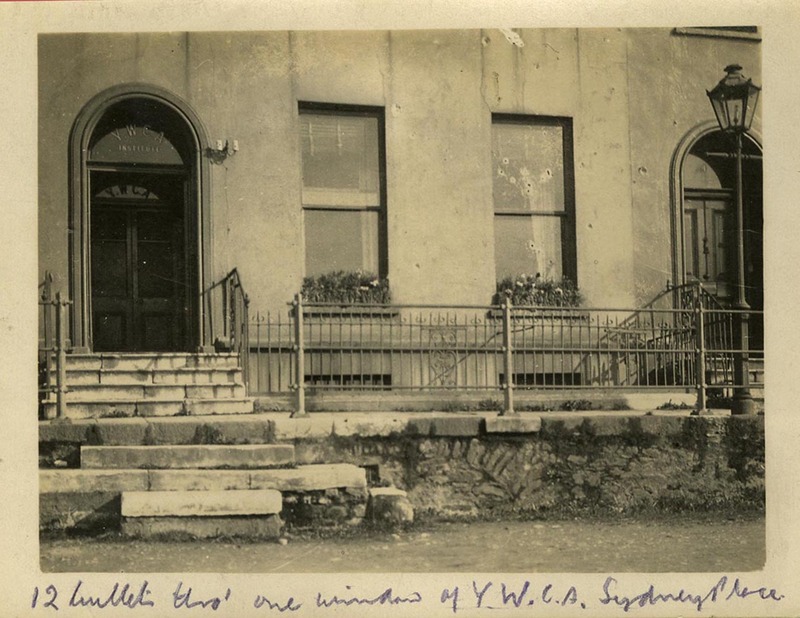 Young Women’s Catholic Association, Sidney Place, Cork, showing twelve bullet holes through one window. 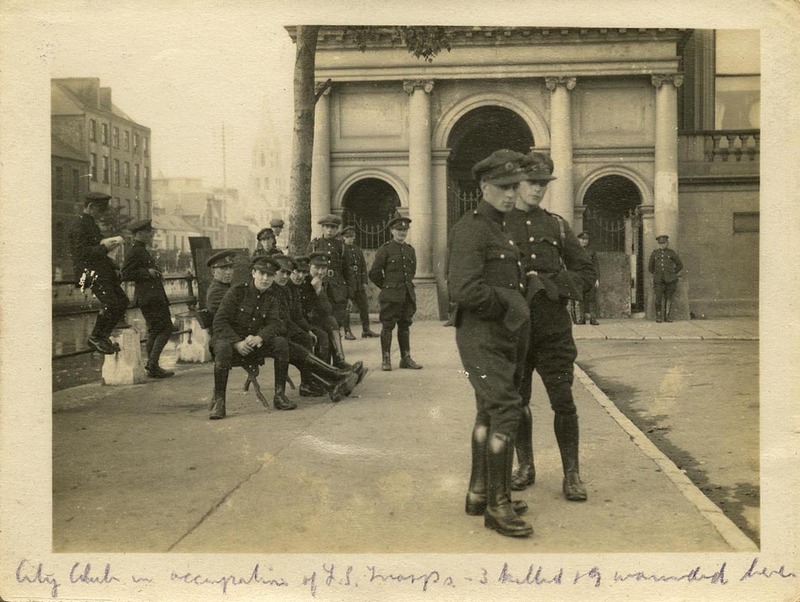 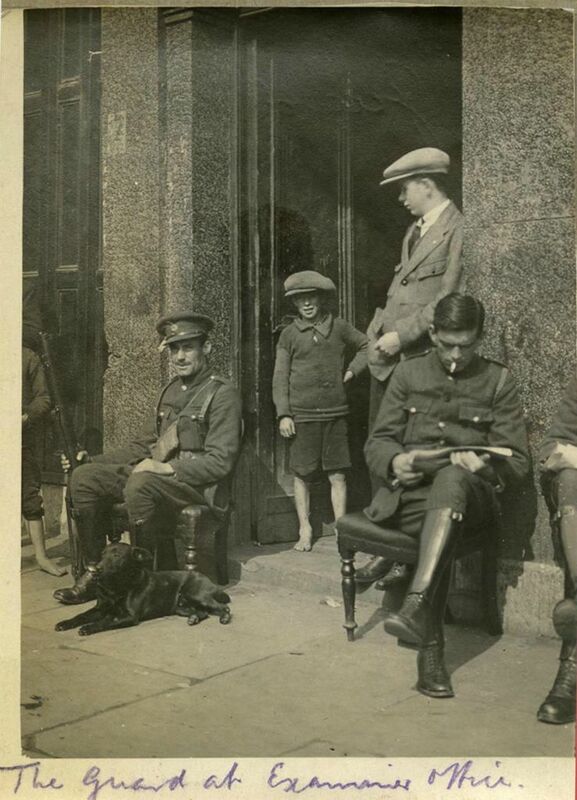 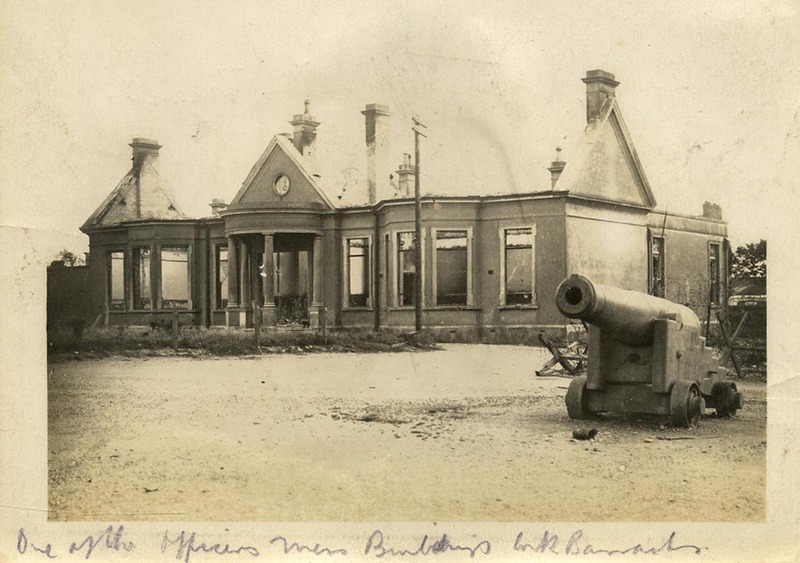 Entrance to Cork Examiner premises in Academy Street, Cork, guarded by National Army troops. 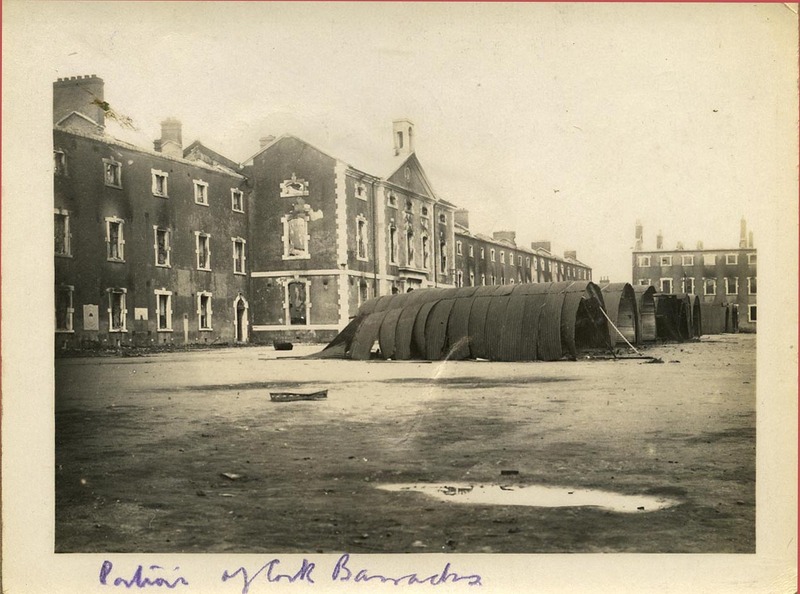 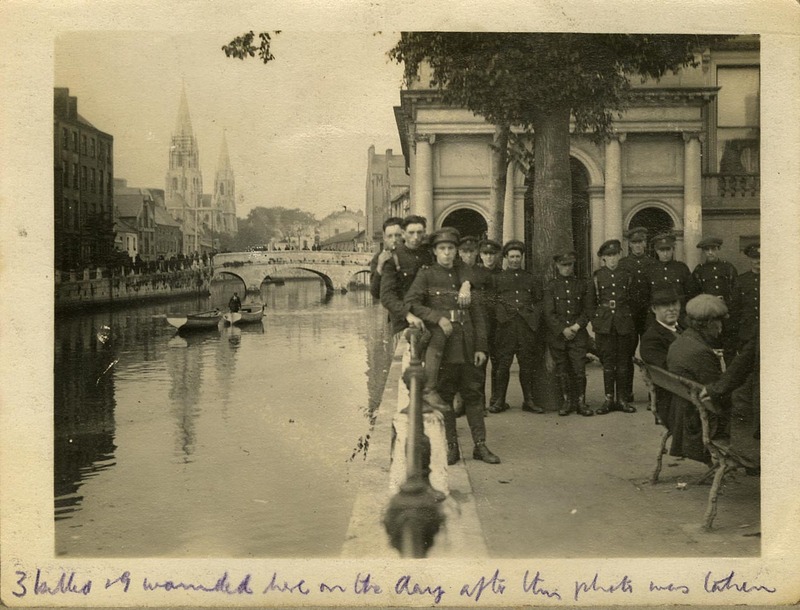 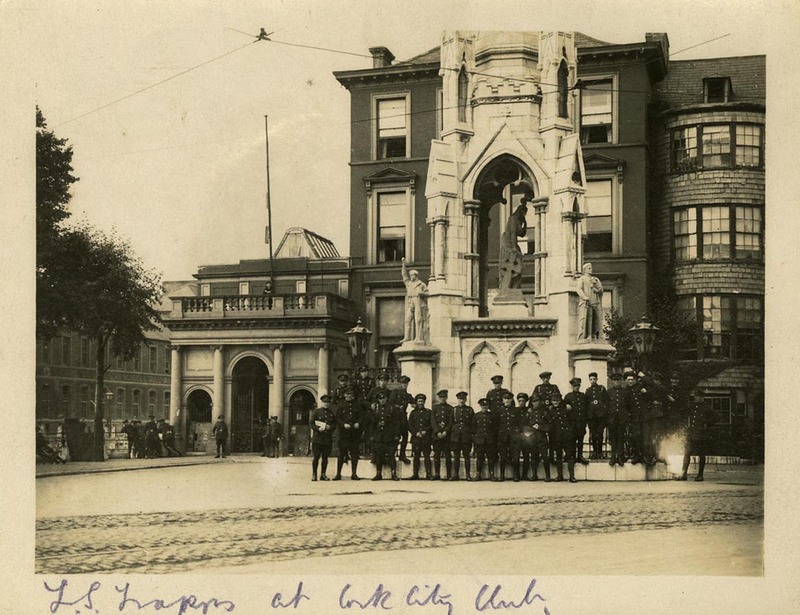 Cork during the civil war, photos taken from here. 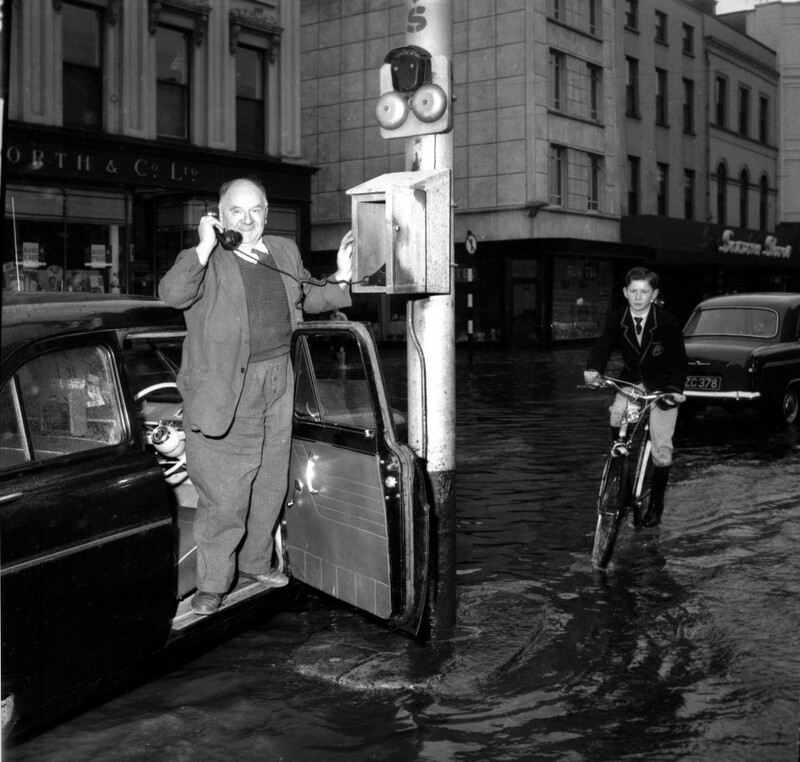 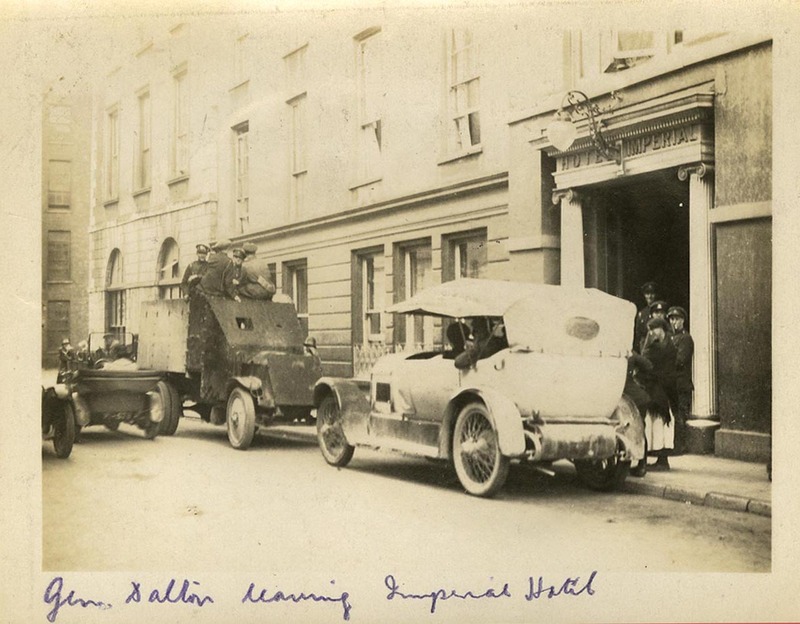 The Metropole Hotel, King Street (Mac Curtain Street), Cork. 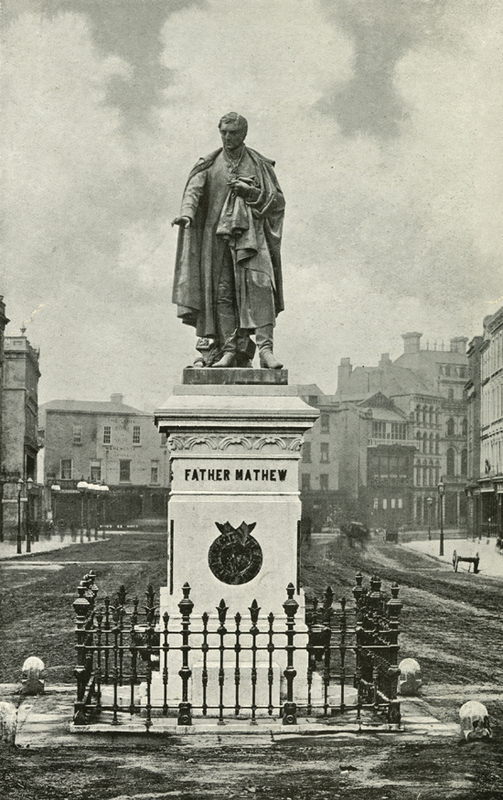 The statue to Fr Mathew, the temperance reformer on St Patrick Street, Cork around 1900. 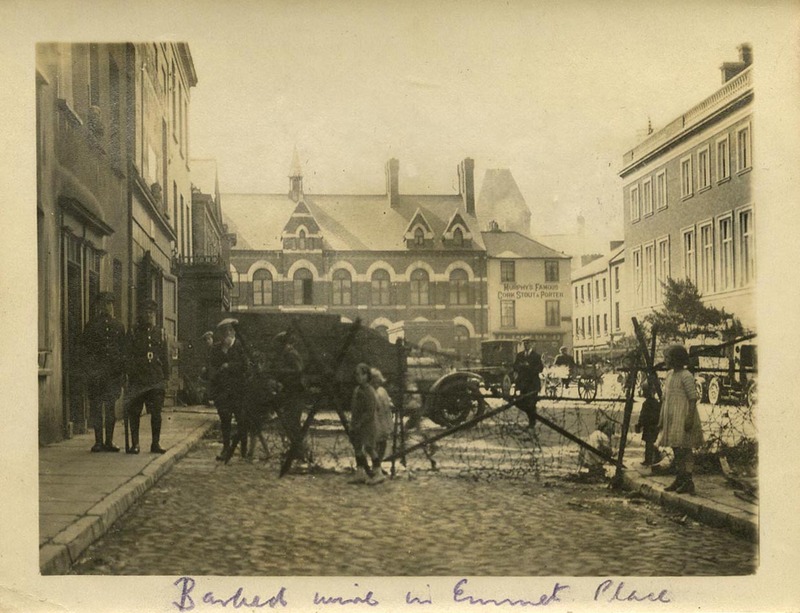 It’s still there, even if the surroundings have changed significantly! 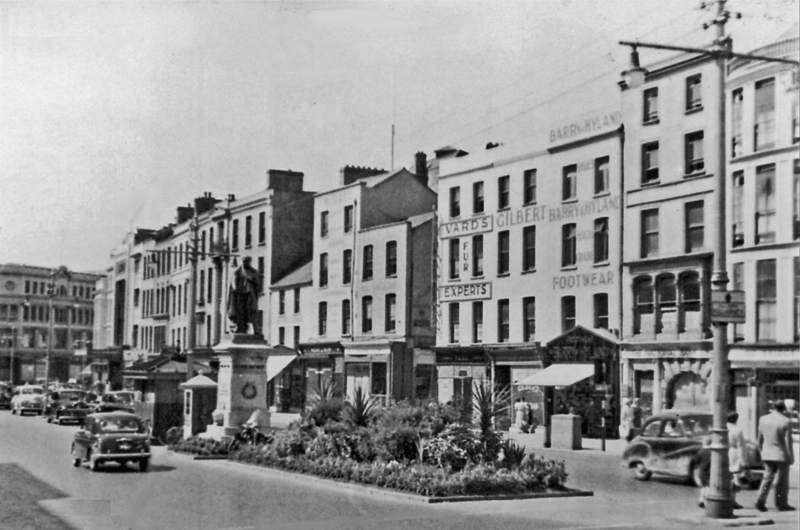 View northward, towards the ex-Cork, Bandon & South Coast terminus. 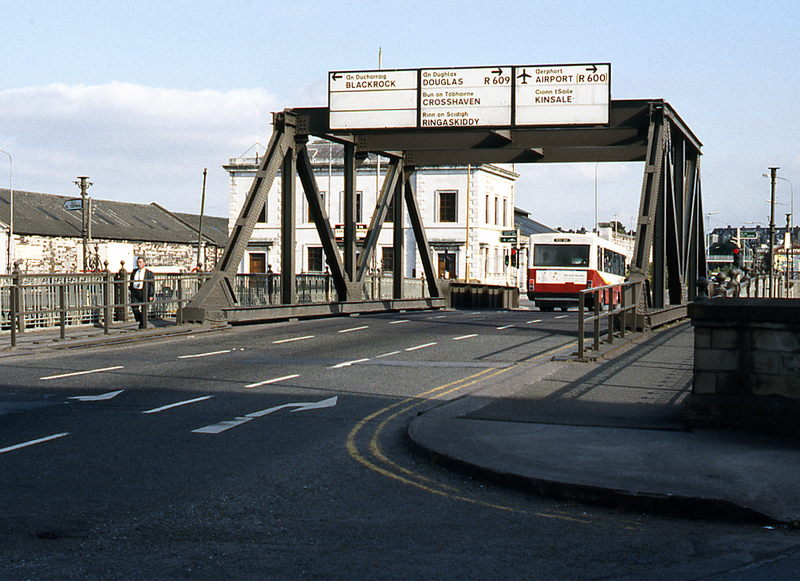 The line closed to passengers on 1/4/61, but goods traffic continued until 1976. 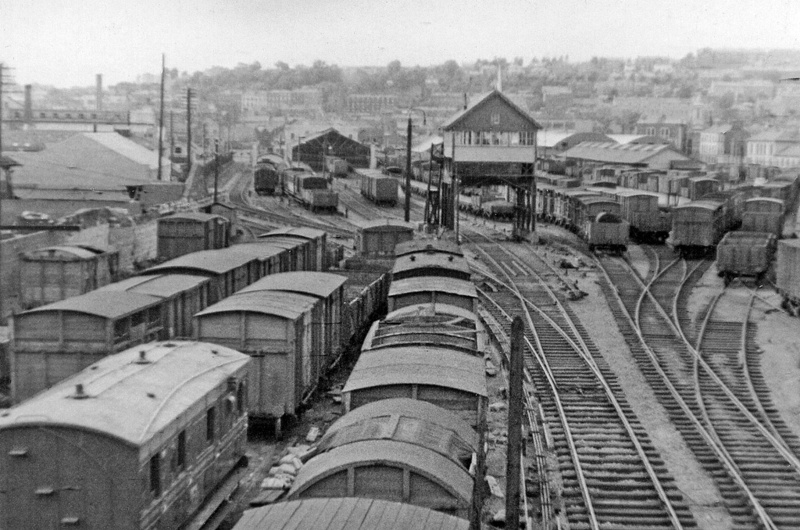 While altered from W6871 : Cork, Albert Quay Goods Yard, this was still recognisably as the Cork Bandon & South Coast Railway left the facility when passenger services were withdrawn by CIE on 1 April 1961. 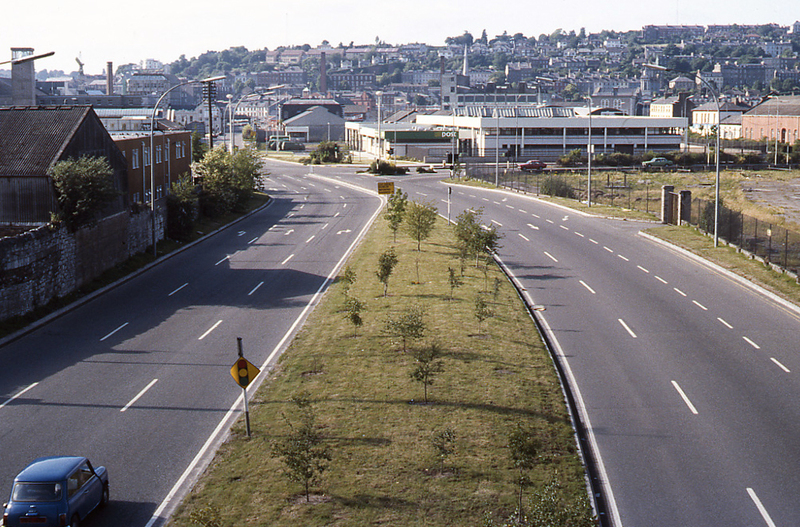 After closure of the Cork City railway in 1976, the site of Albert Quay yard was quickly cleared, with a new road constructed on part of the former railway right-of-way. 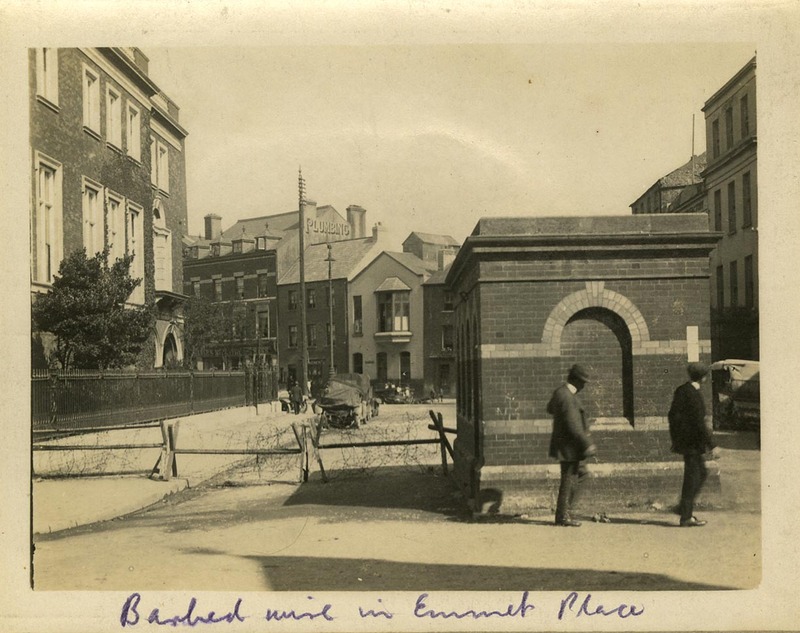 In more recent years, the area to the right has been developed as office accommodation, although this is believed to be only partly let. 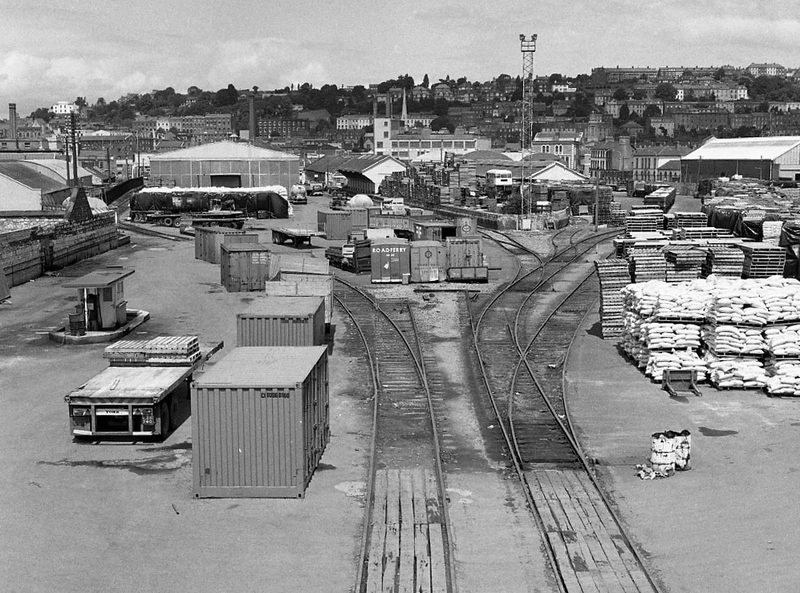 Much before, recent and after shots of Albert Quay goods yard where the Elysian stands now and busy roads converge. 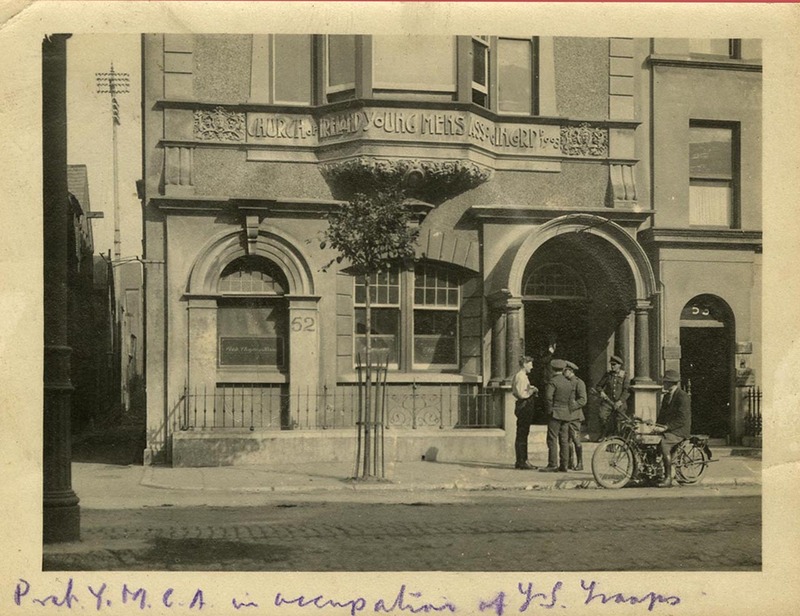 The second photo shows the An Post sorting office that used to be there. 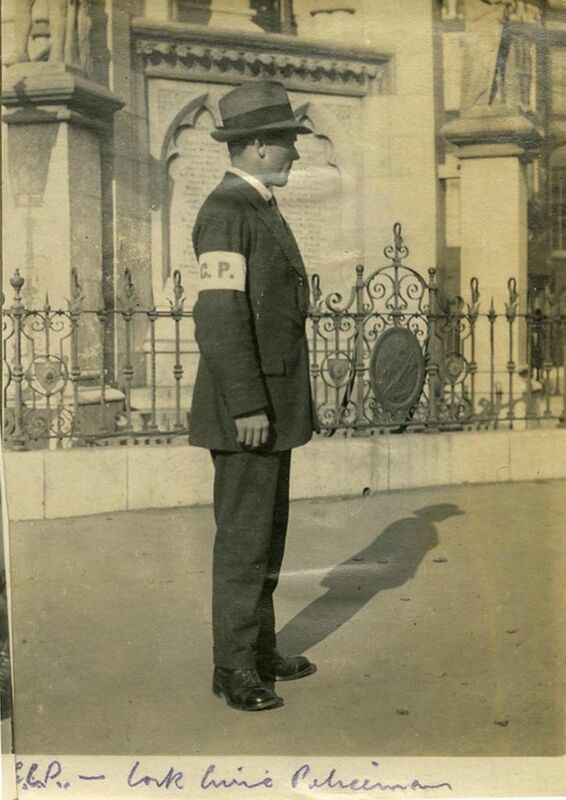 By the time I took photos of the site it was long gone. 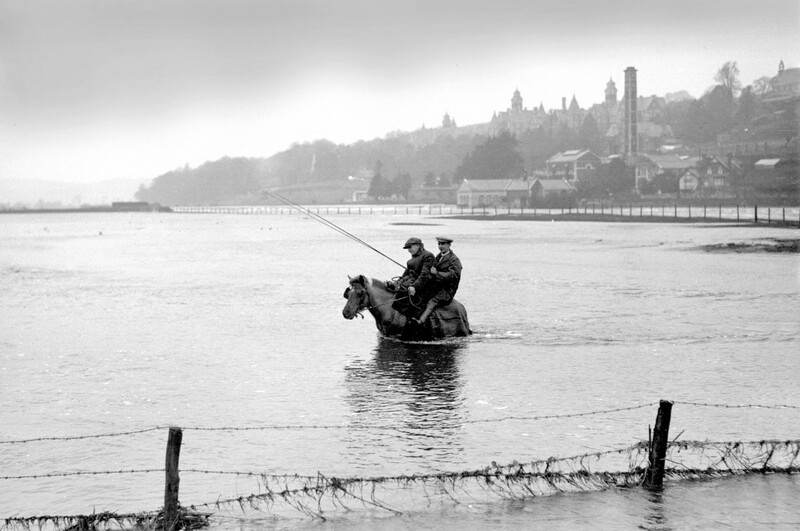 © Copyright TheTurfBurner and licensed for reuse under this Creative Commons Licence.